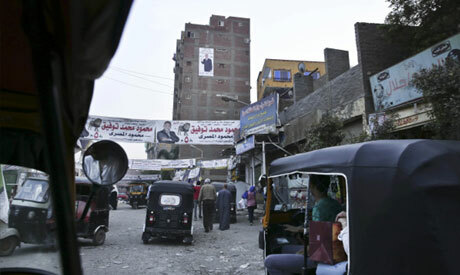 Amr Hashem Rabie, an Ahram political analyst, told Ahram ‎Online that "the political developments in Egypt in the last two ‎years have negatively impacted political parties." Rabie also said that the above statistics clearly show that the ‎performance of secular political parties has become generally ‎weak in the past few years. How on earth in any logical country people are expected to distinguish and vote for one of 44 parties? On one side most of these so called parties have no plan or program to speak of. On the other hand many of the people expected to vote have limited or no education. The surprising question after all that is “why the turnout is low”, really! !